Apple hasn’t made any secret of the fact that it is aggressively hiring in order to bolster its Siri and artificial intelligence teams. Big tech companies are making a big investment in AI, and Apple is definitely not going to lag behind where others lead. As part of those efforts, the Cupertino-based company has landed John Giannandrea, who today stepped down as Google’s head of search and artificial intelligence. This news of Giannandrea’s resignation from Google was initially reported by The New York Times, with Apple then confirming that he will sit at the head of the company’s machine learning and A.I. strategy as it looks to build products and services around voice and artificial intelligence. As part of that role, it appears that Giannandrea will report directly to Apple CEO Tim Cook and will look to build a team that is capable of taking this new technology and merging it with Apple’s internal values and commitment to customers. Tim Cook outlined this in an email sent to internal Apple employees. John shares our commitment to privacy and our thoughtful approach as we make computers even smarter and more personal. Our technology must be infused with the values we all hold dear. 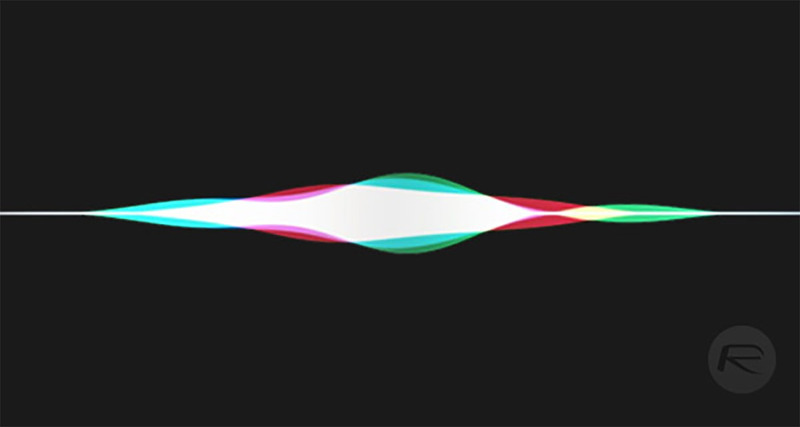 The hiring of Giannandrea couldn’t have really come at a better time for Apple as the company looks to try and compete with other companies offering more sophisticated voice services that seem to best what Apple’s Siri assistant is capable of. 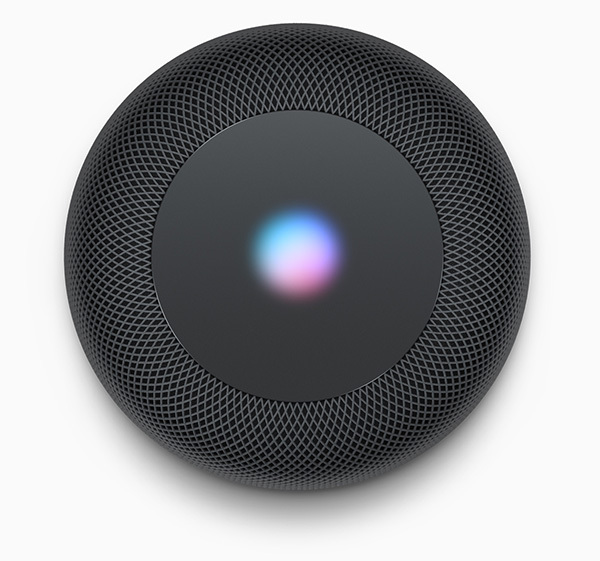 Siri may be deeply built into products like iPhone, iPad, Mac, Apple Watch, Apple TV, and, of course, HomePod, but many analysts and critics have expressed their belief that offerings like Amazon’s Alexa and Google’s Assistant are yards ahead of where Siri is at due to Apple’s passion for consumer privacy and security. Only time will tell if Apple has the right man in Giannandrea but he definitely has pedigree. He has been involved in AI integration in a suite of Google products, such as Assistant, Gmail, and Google’s Search functionality. After a number of important AI-based acquisitions, and now hiring Giannandrea and convincing him to leave a ten-year position at Google, it seems that Apple is finally ready to invest the necessary resources to bolster its AI proposition. This could be huge, but I’m sure he had to sign a NDA before he left Google.